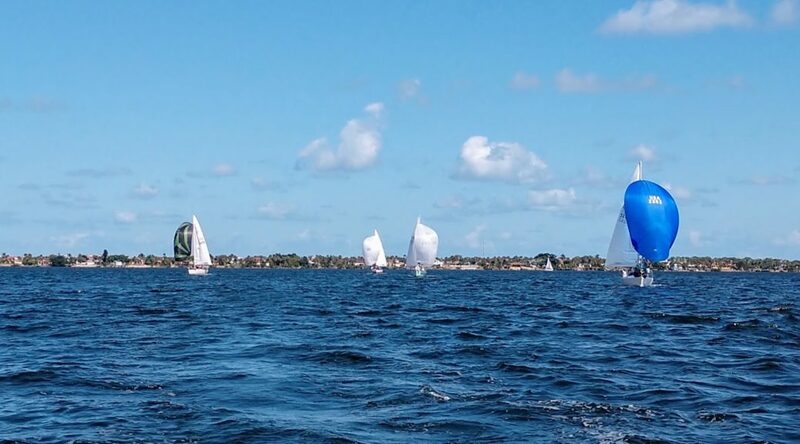 The NOR and entry form are now available for the rapidly approaching J/24 Fleet 87 Regatta – Florida State Series #1. This event is jointly hosted by Eau Gallie Yacht Club and Melbourne Yacht Club and will be sailed at the Dragon Point venue. Contact Regatta Chair Peter Fischel for additional details. You are invited to Melbourne Yacht Club on Thursday, Sept. 20th at 6:30 to create an all Brevard sailing 2019 calendar. This is an attempt to generate some cohesiveness among the area clubs to assure no conflicts arise between events and promote each other’s regattas or cruises. There is a lot of opportunity to sail in Brevard County, sometimes too much. If we all can get together and promote our annual events and post our local events, we will more than likely have less conflicts and better participation. Please come and post and promote your events and we will work with the web site sailspacecoast.com to have a living 2019 event calendar. Who else should be there? I will have the Bar open and will offer pizza.